TOHORA was built with a specific project in mind: Sail the prevailing winds from Europe to Australia exploring the most remote kiting and diving spots! 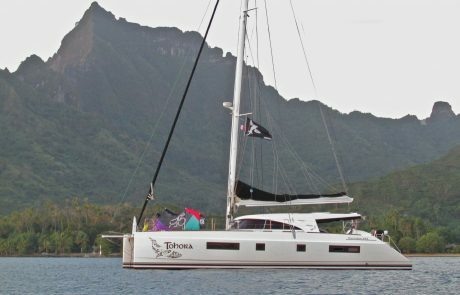 During her voyage, she performed fantastically sailing 14000 miles in 9 months at an average of 200+ miles a day with no significant issue. 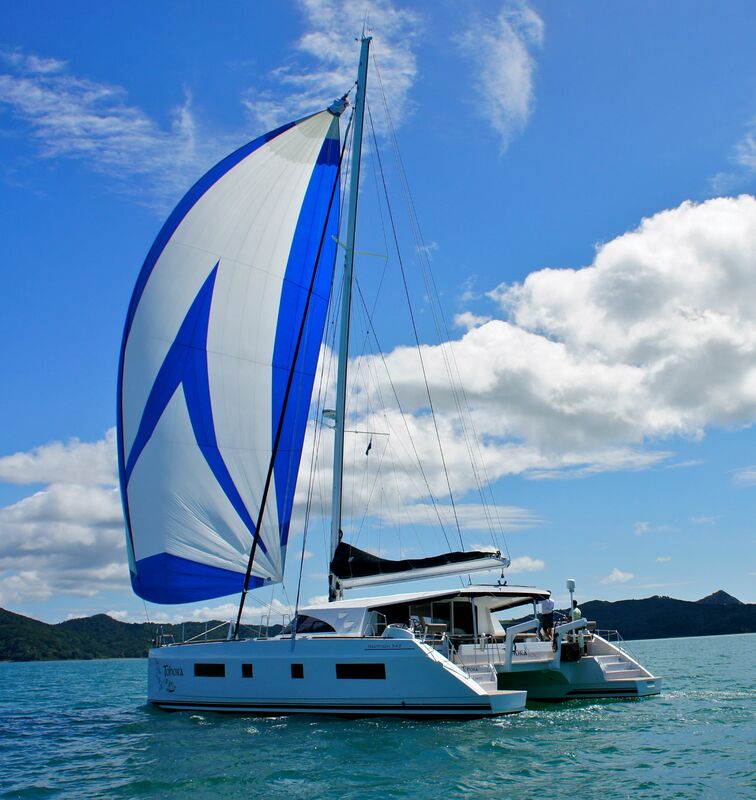 Any small problems were fixed and improved with the one year warranty yard period performed in New Zealand. 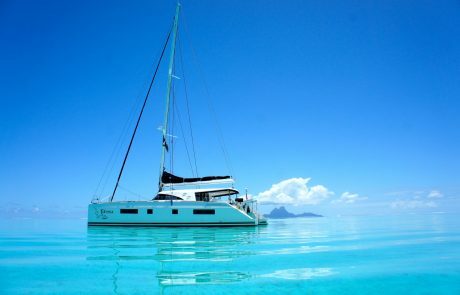 After the Pacific she relocated in the Atlantic Ocean where she did several Caribbean/New England Seasons. 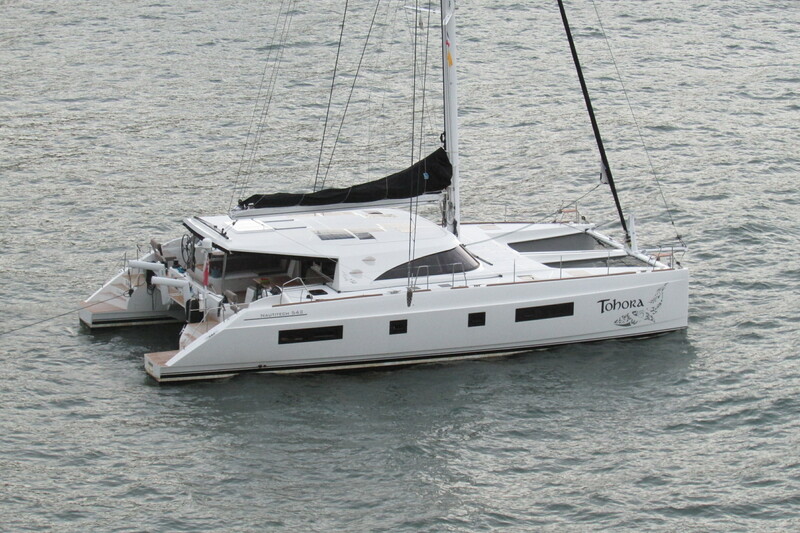 Tohora has had one private owner since new, with a full-time captain and crew, and shows as such. 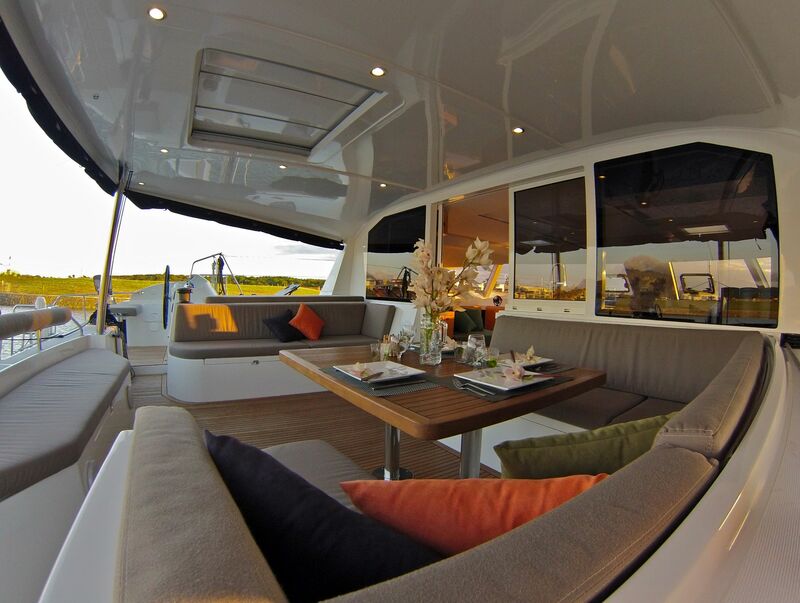 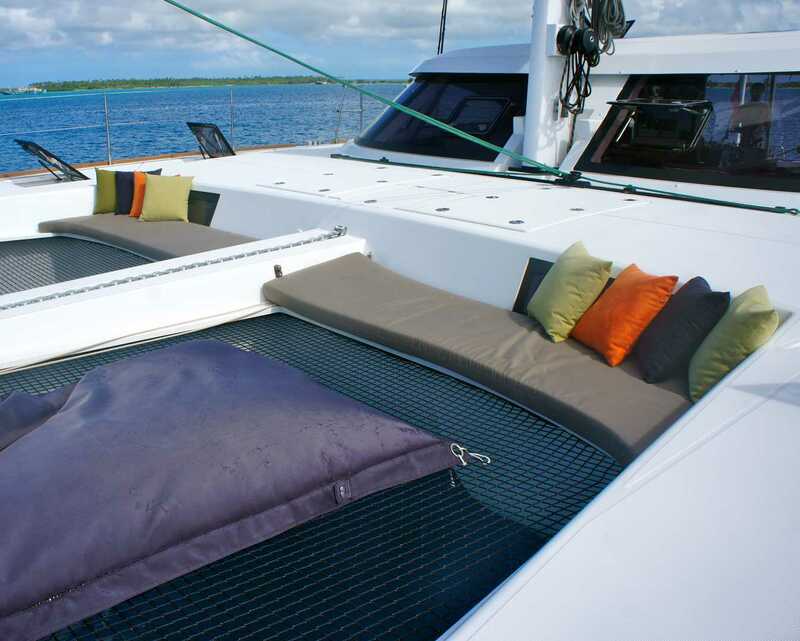 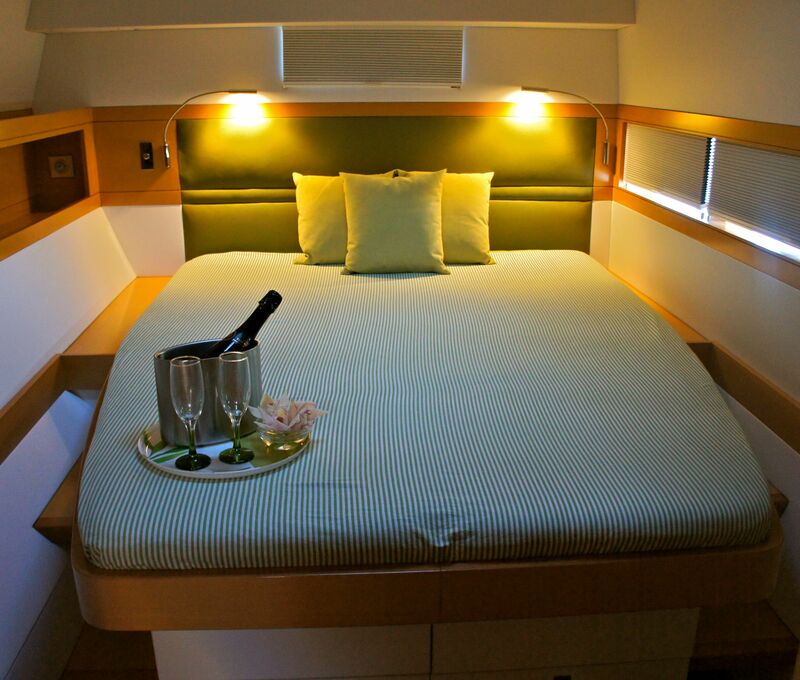 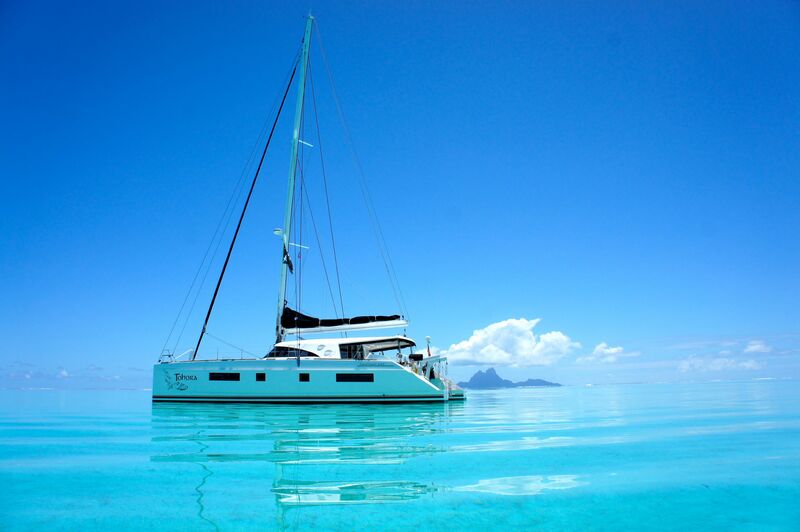 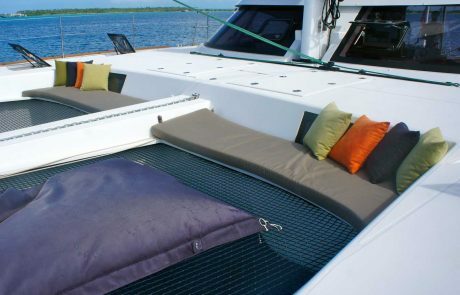 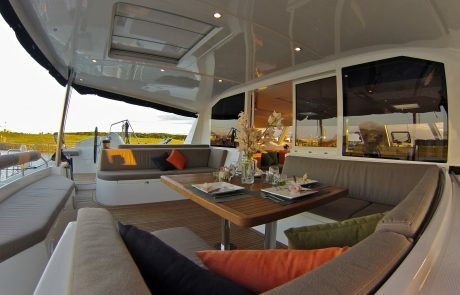 Meticulously maintained, and exceptionally well equipped; she is one of the best values in the +50′ catamaran market. 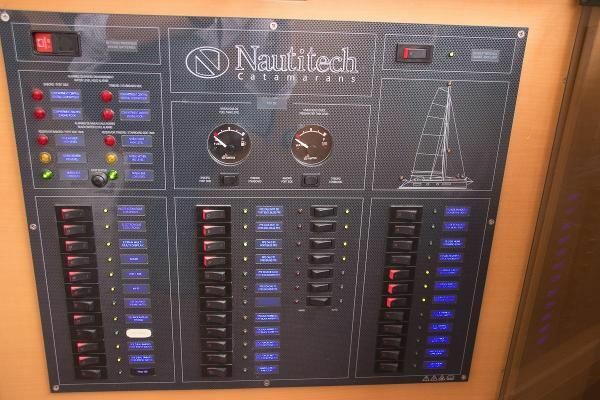 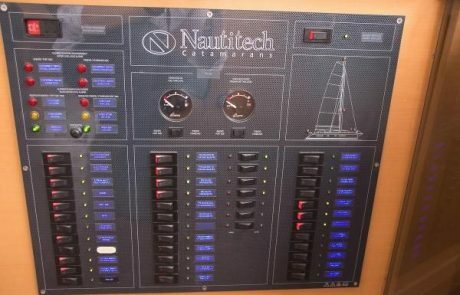 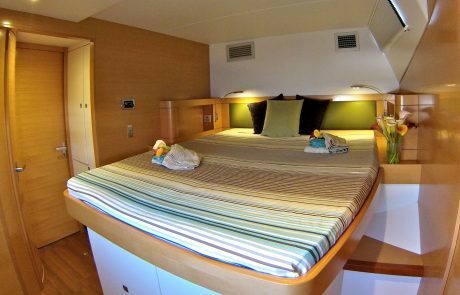 This Nautitech hull number 6 has proved herself in every sea condition and really makes you feel at home during long ocean passages. 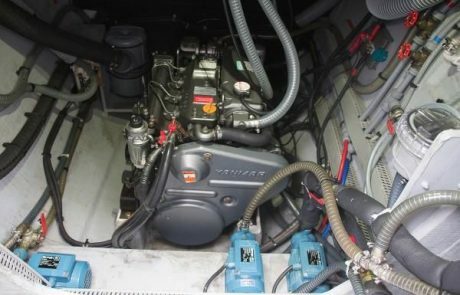 The Yanmar engines have always been maintained to schedule using only authorized spare parts (Logbook available). 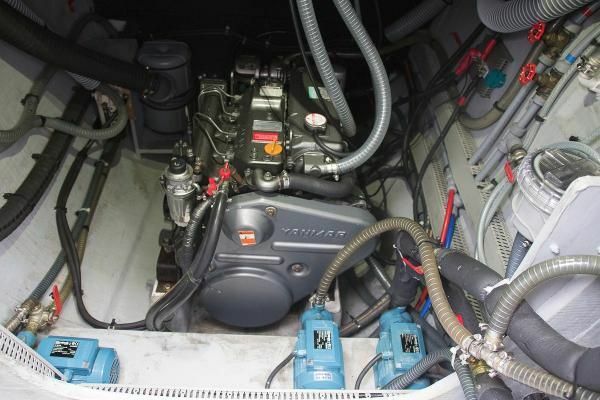 The original Sail drives have been replaced with new SD60 improving vibration and noise level in the boat. 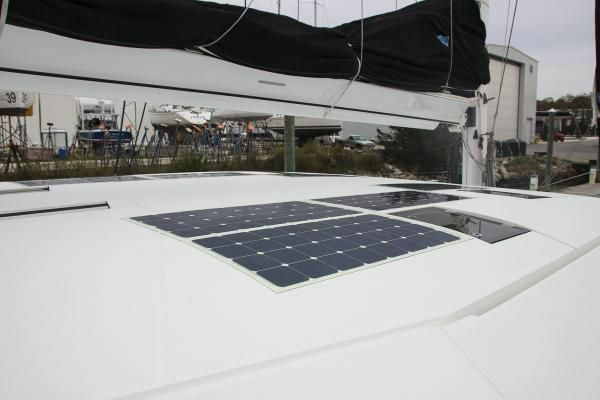 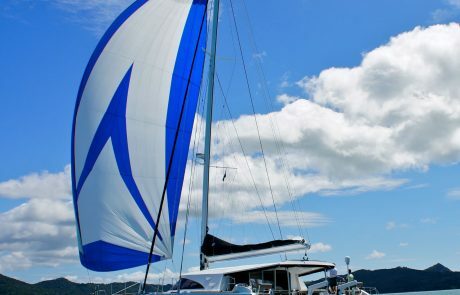 She has been outfitted with a set of four sails to accommodate the aluminum mast and lightweight, V-shaped boom, allowing for optimum performance in all wind conditions. 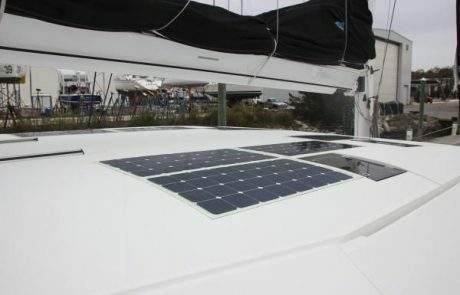 Large solar array, 9 KW Kohler Generator, Air Conditioning, Washer/Dryer, Dishwasher, 2 Refrigerators/ 2 Freezers, Icemaker, dive compressor the list goes on and on! The boat is a three cabin Owners Version layout. 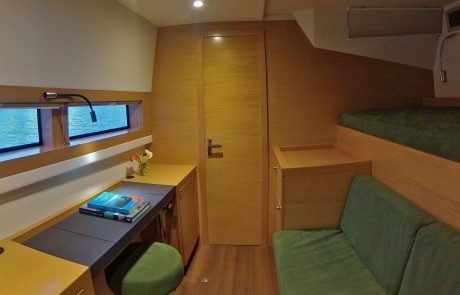 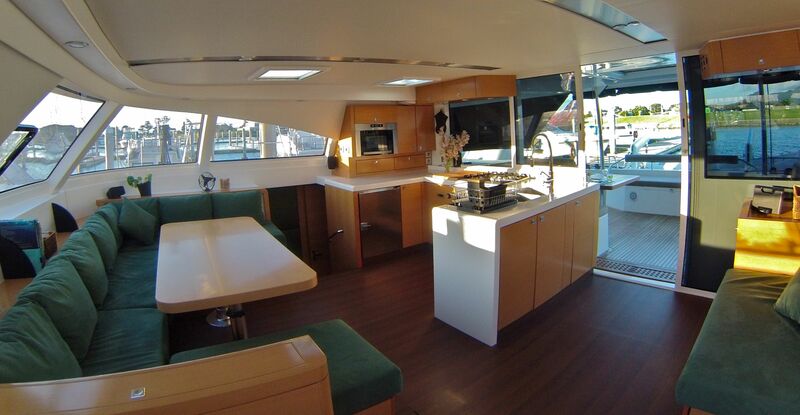 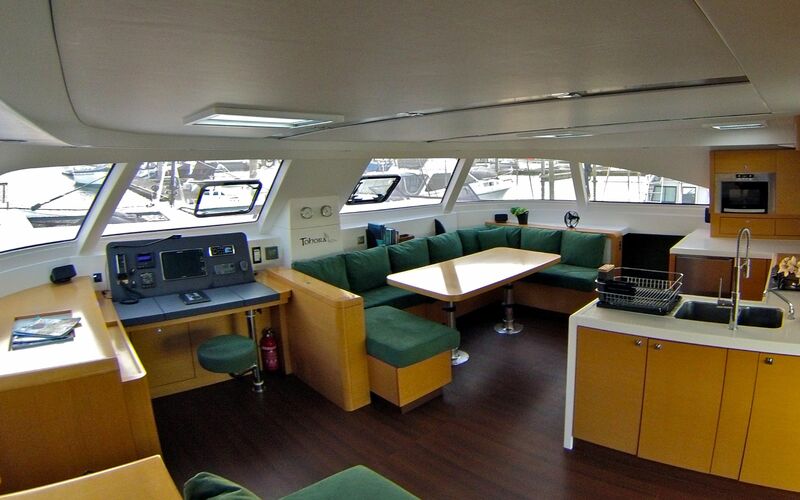 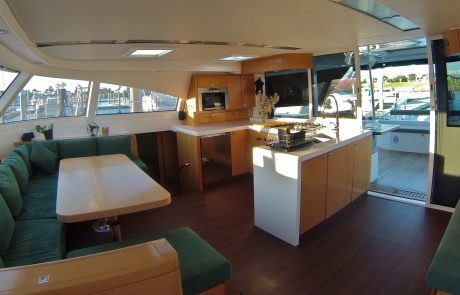 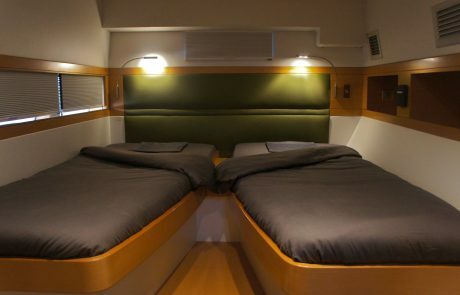 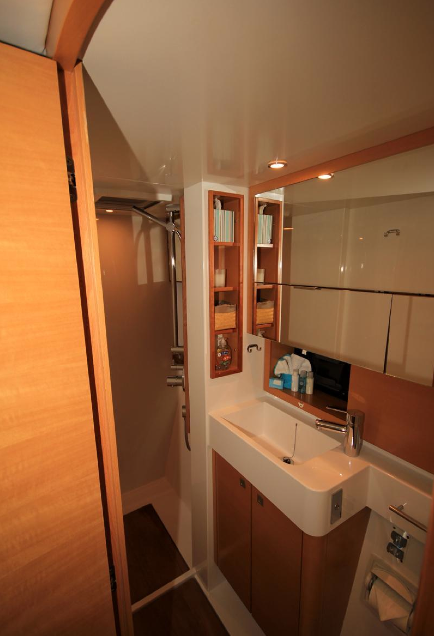 Owner’s double berth is located portside aft with an office forward that could be easily converted to a fourth cabin. 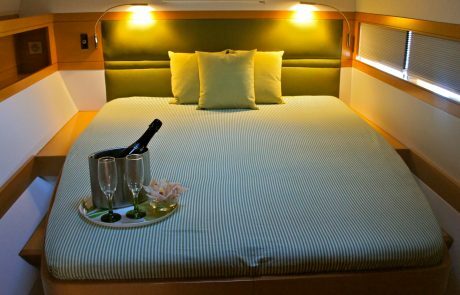 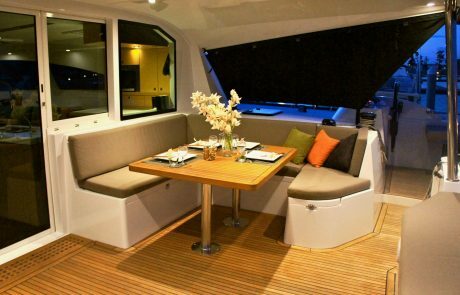 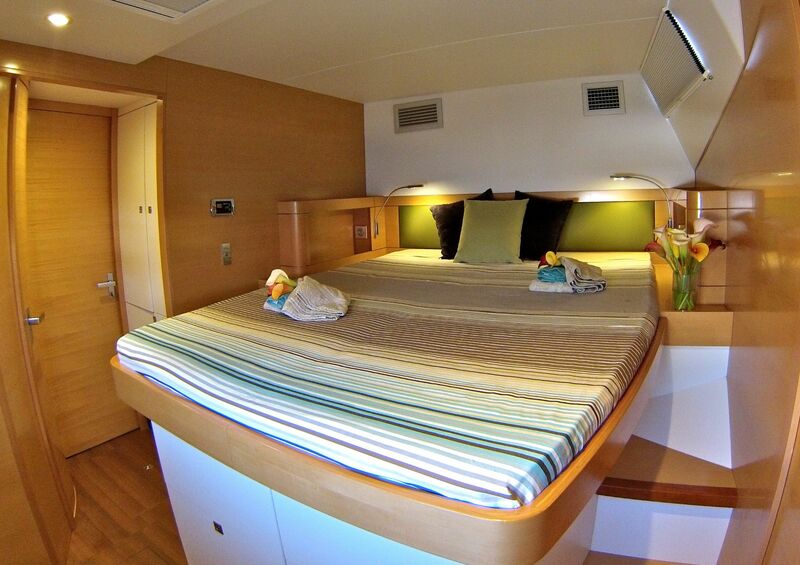 Starboard side features two single berths aft with a double berth forward. 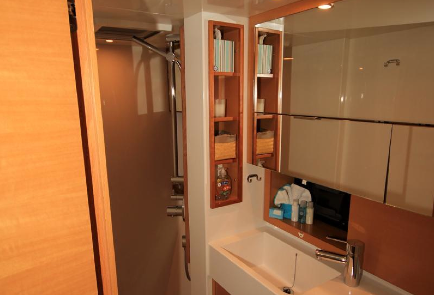 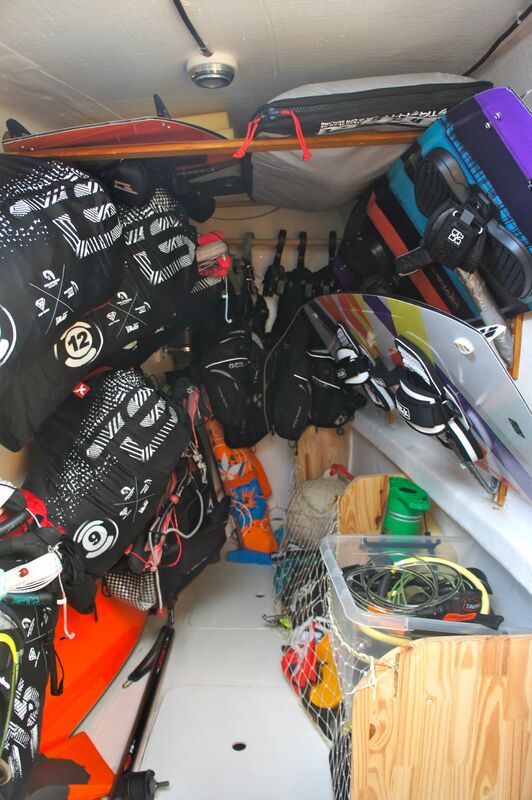 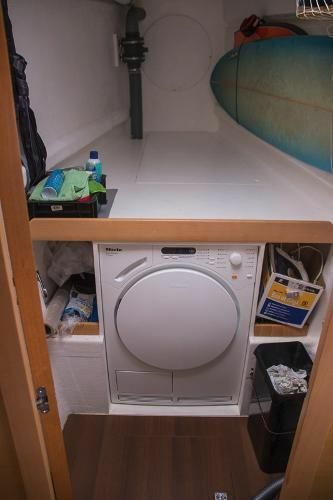 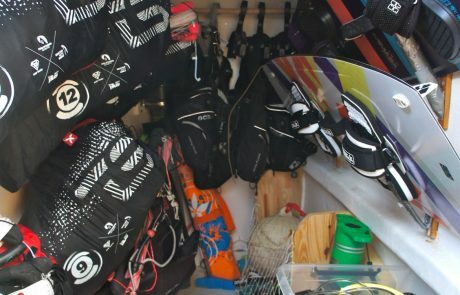 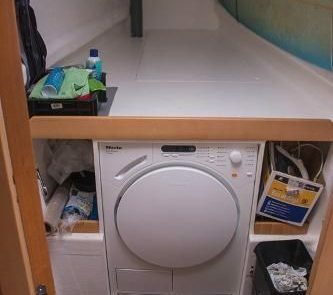 The port bow serves as a wet locker for surfboards, kite & dive gear, etc. 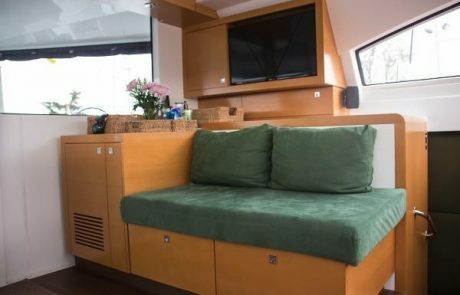 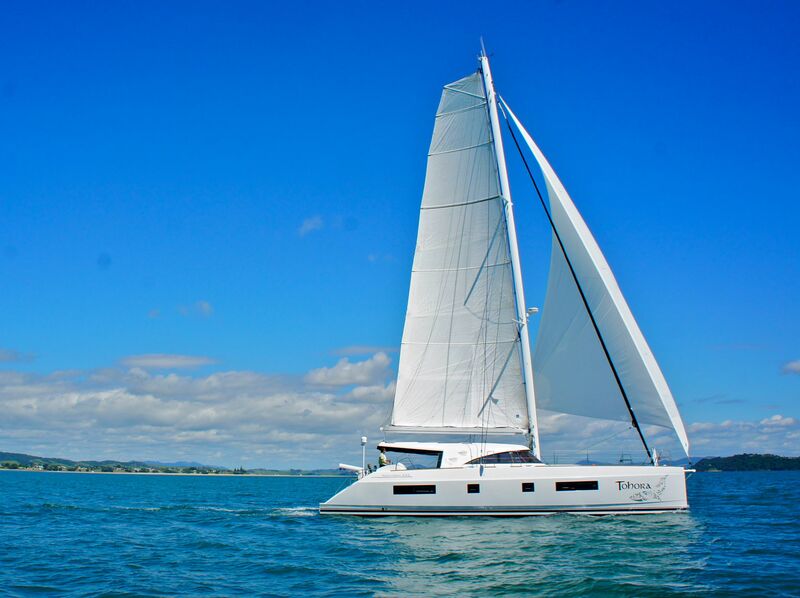 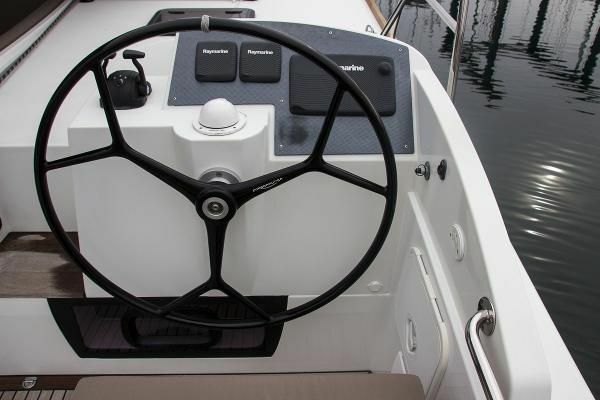 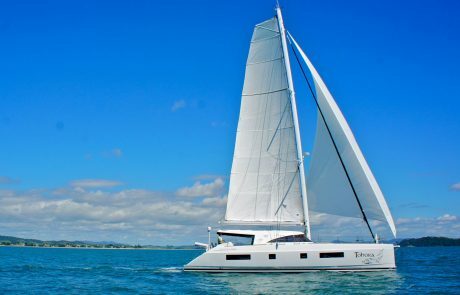 If you are looking for bluewater or a weekend catamaran to sail the oceans in comfort and luxury without wanting to give up performance, Tohora is probably one of the best boats on the market today at this price.